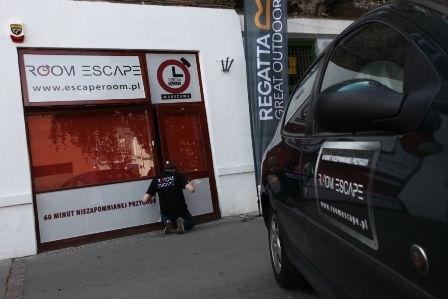 The new Room Escape is already open! We are happy to announce that our second Room Escape is ready! This time we also offer you 3 rooms that differ in design and levels of difficulty. You can choose to play in mysterious Museum, challenging Medieval room and incredible Time Machine. Which is going to be your first?